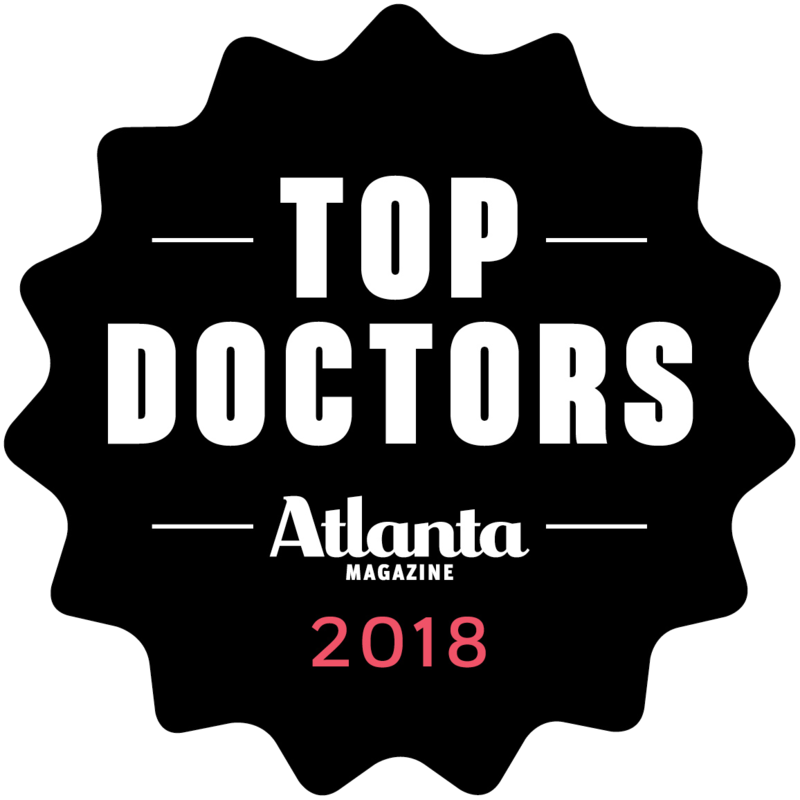 Home / Testimonials / From one doctor to another… Thank you! Last summer I became aware of what a large number of men in their early 40’s notice. I began to see some hair thinning in my crown area. After a few months of denial, acceptance, more denial and saying to myself “you’re just being vain”, I began to really consider treatment options. 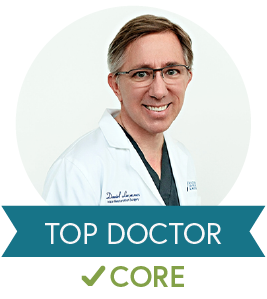 As a physician, I dug into the gritty details of both surgical and nonsurgical options. 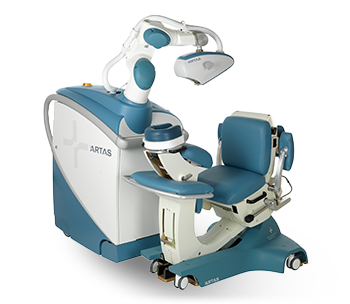 Sure, the nonsurgical options appeared attractive for their obvious reasons and hair restoration surgery seemed a drastic measure. However, the scientific literature and reliable resources I read eventually led me to opt for surgery despite the “black mark” and stigma that surgical hair restoration has acquired over many years. In my opinion, this form of cosmetic surgery has wrongfully received this black eye especially in the hands of an experienced, accomplished and skilled surgeon who looks at this as not only a science but an art. This leads me to my choice of surgeons. I went to two local hair restoration clinics in my city and was not really satisfied with their resume or options (one did only FUE and the other did both FUE and FUT but had limited FUT experience). 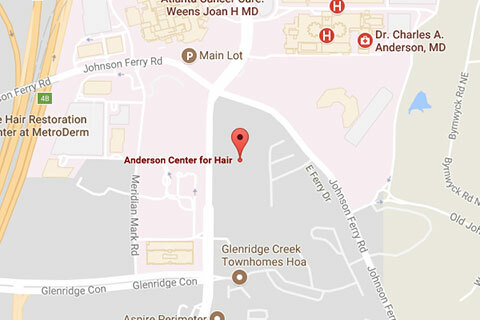 Then I came across Dr. Ken Anderson at the Anderson Center for Hair in Atlanta, GA. I read about his background, training and experience and his love for the art of what he does. 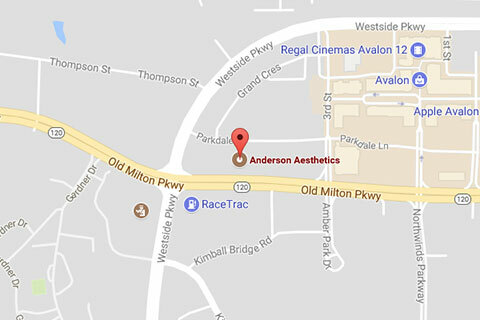 I met with Dr. Anderson at the consultation and could immediately tell that he was up front, honest and thorough with his answers to my questions. I was also impressed with his staff and their personal and professional attitudes. Two of his office staff even provided me with more scientific literature regarding FUT, PRP, and LLLT (which no other consulting office had done). 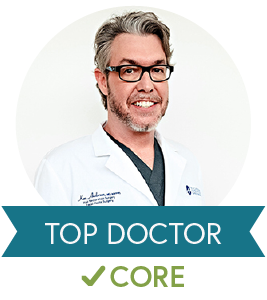 I would also like to emphasize that Dr. Anderson only performs a single FUT procedure at a time… yours! Dr. Anderson recommended the FUT method based on our conversation and my wishes. 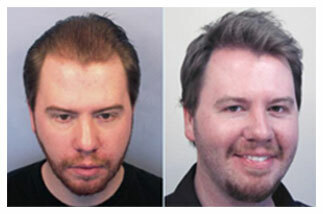 In the end, I chose this method which is the still the gold standard even with the availability of FUE and other techniques. I also received PRP injections with the FUT. I felt at ease with him performing the procedure as his resume and experience speak for themselves. This leads me back to my opening statement. The procedure went exactly as described and planned. 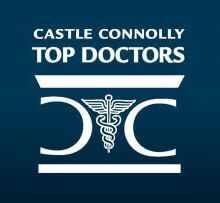 I experienced essentially no pain throughout the procedure and was treated with respect and courtesy the entire day. His technical staff was experienced and very personable. I almost felt as though they worked with me in my emergency department. Dr. Anderson was there the entire time and performed a superb procedure and you could tell he absolutely enjoys his work! Almost 6 weeks have gone by. Though everyone experiences pain differently, I only had minimal discomfort early on. However, I haven’t had any pain. The staff called to check on my progress at home a few days after the procedure. My sutures came out 2 weeks later. Things are going well 6 weeks in. I look forward to the final results of my decision and am more than happy with my choice of Ken Anderson. Thank you, my friend!